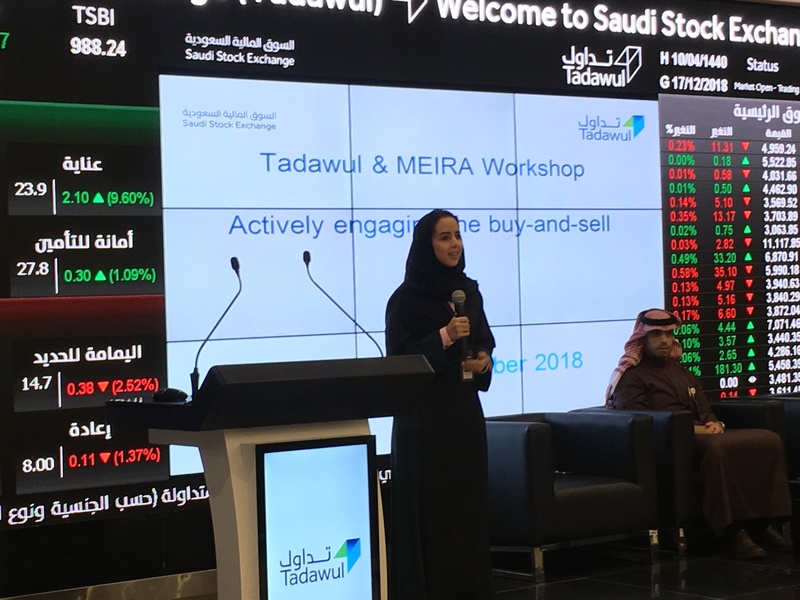 Riyadh, Saudi Arabia, 17 December 2018: More than 70 representatives of Saudi listed companies attended an IR workshop organized by the Middle East Investor Relations Association (MEIRA) in collaboration with Saudi Stock Exchange (Tadawul). 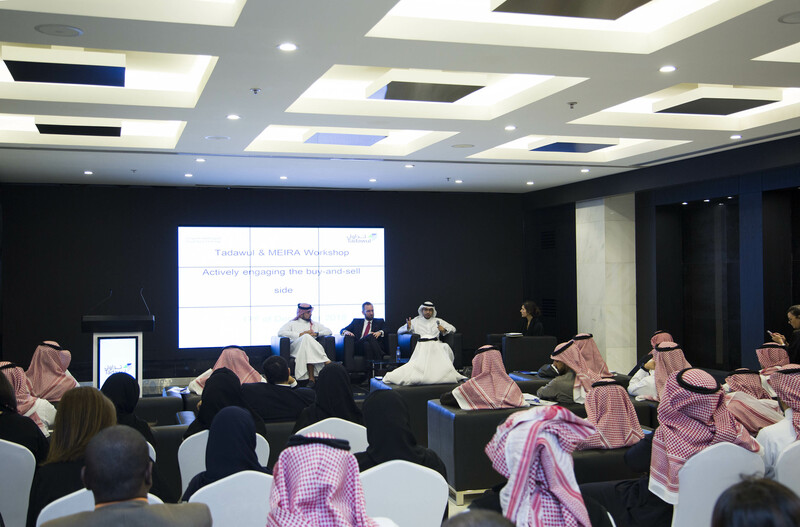 The workshop, part of MEIRA’s and the Saudi exchange’s educational series to develop IR capabilities in the Kingdom, advised IR officers and other delegates on how to engage with international buy- and sell-side audiences. 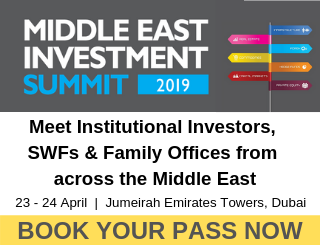 Earlier in the year, MSCI upgraded the Kingdom of Saudi Arabia to Emerging Market status, putting it firmly in the eye of global investor audiences. 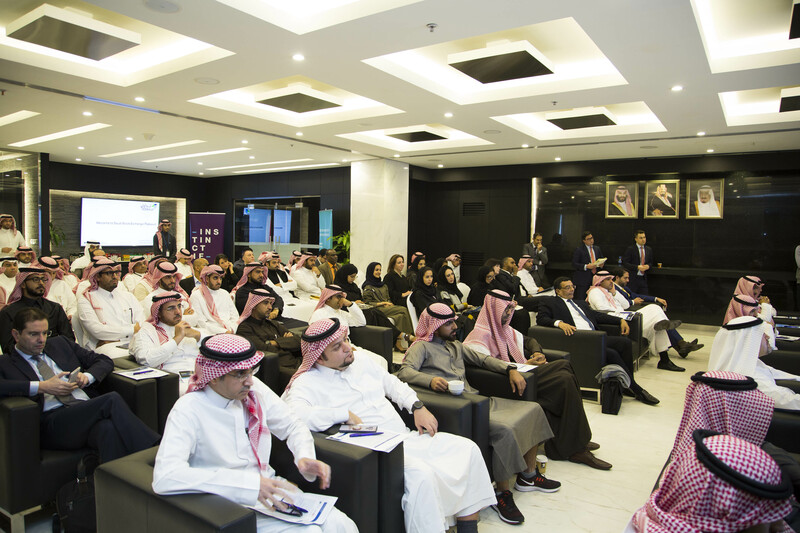 The workshop took place with the support of the Capital Market Authority (CMA), Mobily, Instinctif Partners, Closir, HSBC Saudi Arabia and NCB Capital. During the workshop, panels and presentations discussed what analysts expect from an IRO, how to best communicate with a global buy-side audience, and how to build and deploy an IR toolkit. 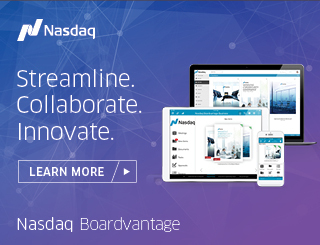 Sessions highlighted the importance of maintaining open communication with investors through proactive disclosure, identifying and addressing key concerns, and engaging analysts. 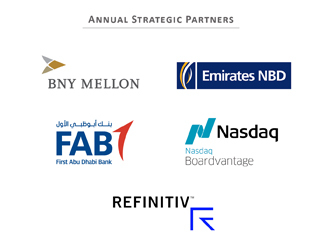 “Understanding how to engage the buy-side and what is required to create a compelling IR programme is vital for Saudi companies in an increasingly globalised market. 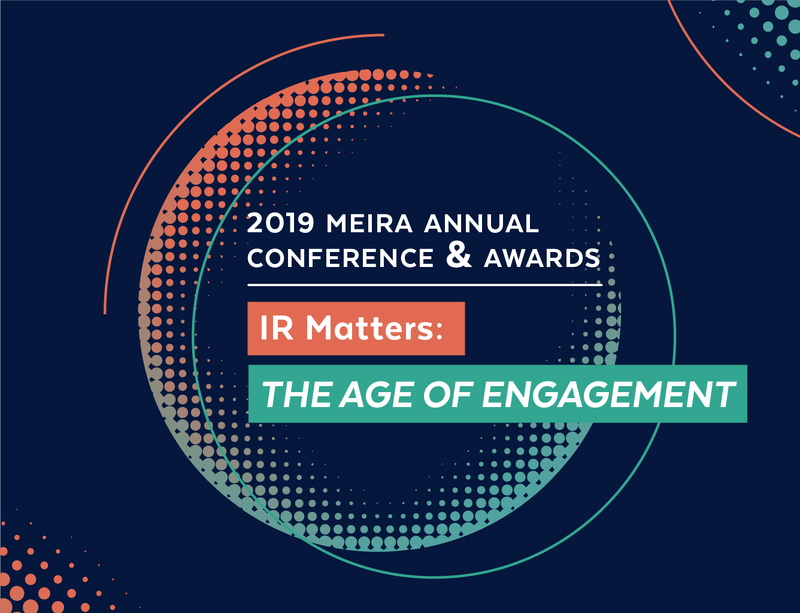 We’re delighted to show how technology can play a role in this transformation.” added Michael Chojnacki, Managing Director of Closir and Co-founder of the Middle East IR Association.